15B-0B-05-MS-SLA-35 - 0B Series Circular Push-Pull Cable Plug, 5 x Solder Male Contacts, Silver Chrome Plated. 2.5 to 3.5 mm Cable. 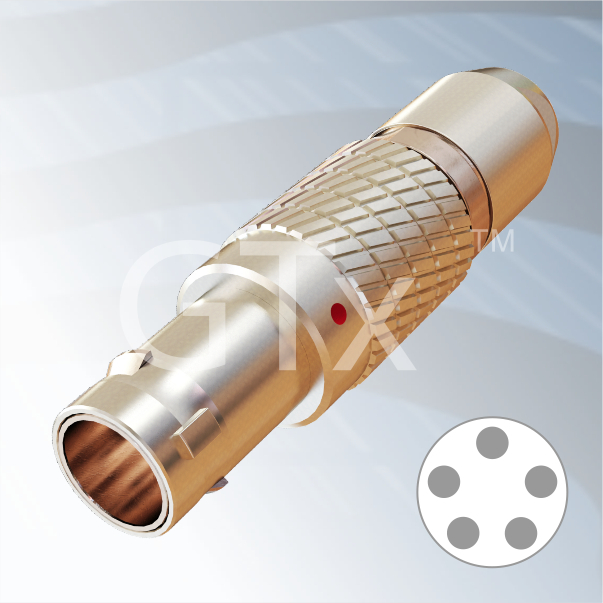 Description 0B Series Circular Push-Pull Cable Plug, 5 x Solder Male Contacts, Silver Chrome Plated. 2.5 to 3.5 mm Cable.